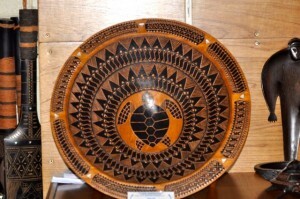 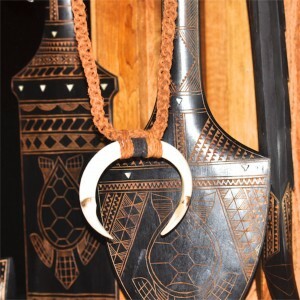 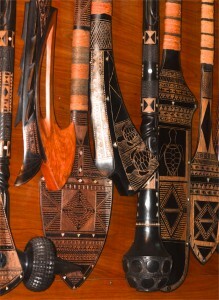 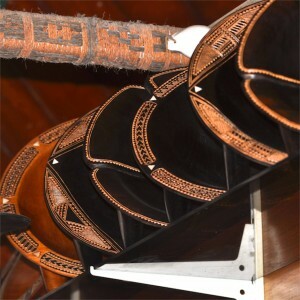 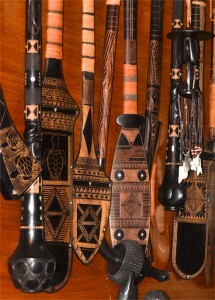 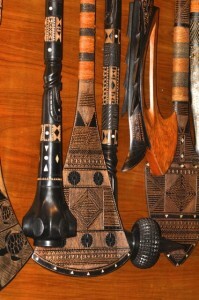 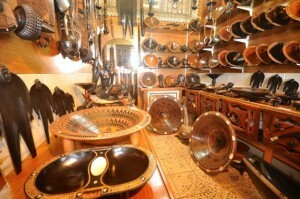 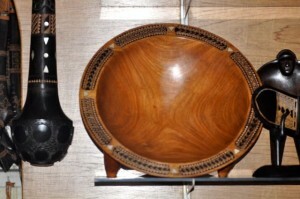 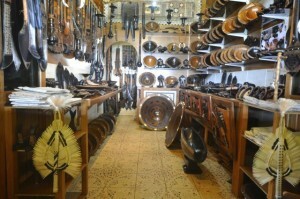 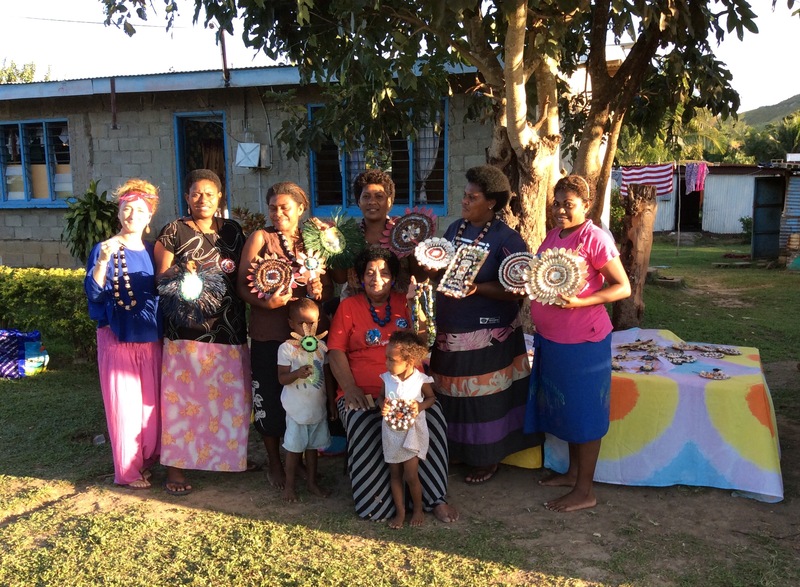 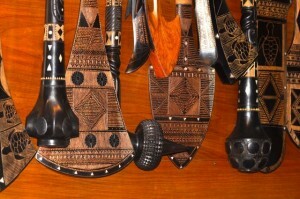 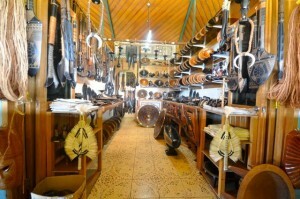 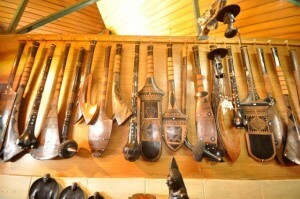 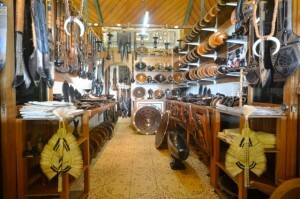 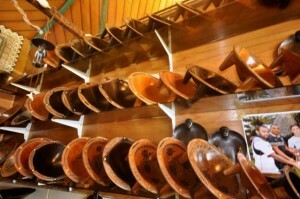 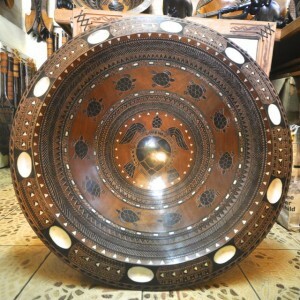 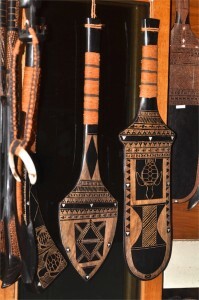 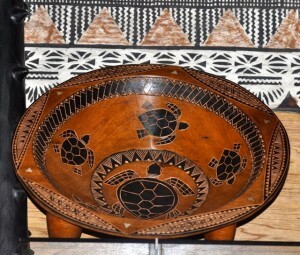 Here we have some of the extraordinary Fijian woodcraft and local handicraft on sale here in Fiji. 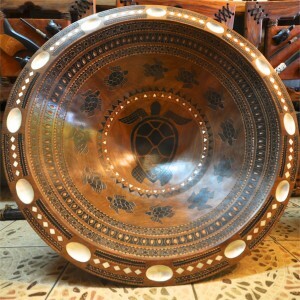 If you are interested I can contact the seller directly. 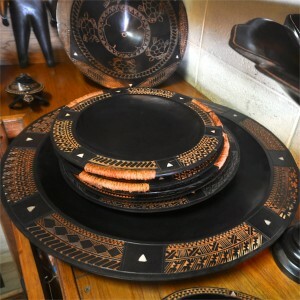 I’m thinking these would make fantastic gifts for weddings, anniversaries, birthdays, Christmas even!